Welcome to our Mouse House – charming country hotel accommodation in the Natal Midlands Meander, Kwa Zulu Natal, South Africa – at the foot of the Drakensberg Mountains. Granny Mouse Country House & Spa in the Natal Midlands Meander offers accommodation as quaint as the name of the hotel implies. Old-world charm, embedded in the foundations of the hotel, complements the rural ambiance and modern comforts of the rooms and venues. 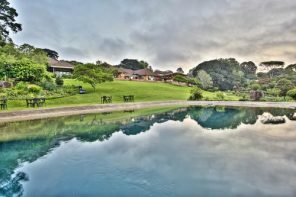 This elegant hotel with two restaurants and spa is situated in the picturesque KwaZulu Natal Midlands at the foothills of the uKhahlamba-Drakensberg, one of South Africa’s world heritage sites. 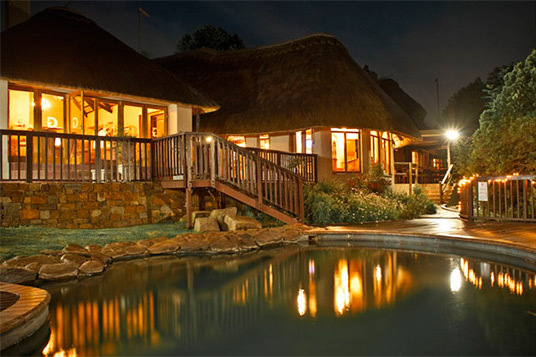 Here we offer country hotel hospitality and homely accommodation a few kilometres from the N3 highway. If you would like to join our family click here to confirm that you would like to be on our mailing list. 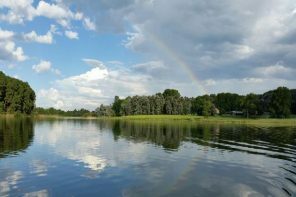 • It’s home to an abundance of wildlife and has a list of more than 200 bird species. 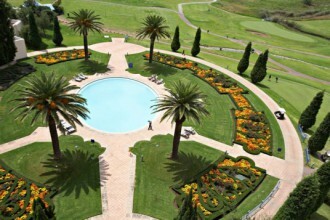 Granny Mouse offers the perfect conference and team-building venue in the Natal Midlands.With specially designed packages that include team buildling and the ability to tailor make events combined with the easy access to Durban and Johannesburg, we also have a committed team to focus on your needs. 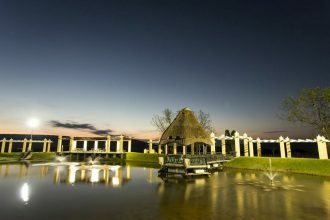 Apart from the location, charming hospitality and proficient professionalism, the serene setting is what sets Granny Mouse Country House & Spa aside from other conference venues in South Africa.